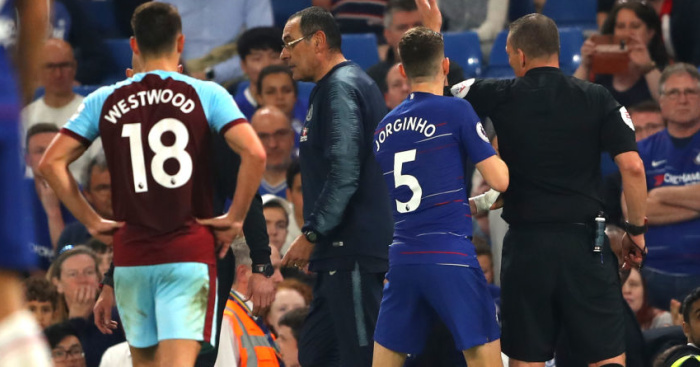 Chelsea boss Maurizio Sarri has described the incident between he and Kepa Arrizabalaga as a misunderstanding. Kepa undermined Sarri by refusing to be substituted as Chelsea were beaten 4-3 on penalties by Manchester City in the Carabao Cup final. 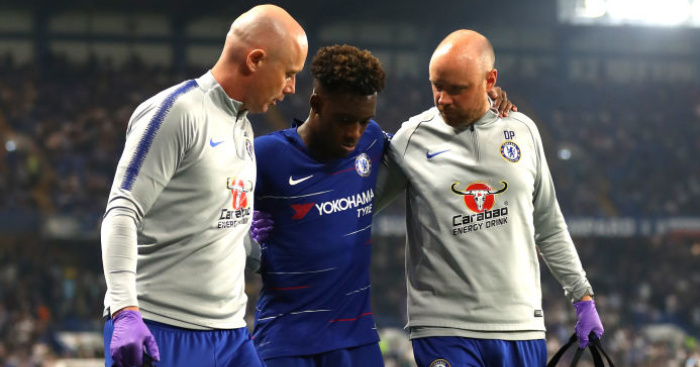 Chelsea boss Sarri wanted to replace the apparently injured goalkeeper with Willy Caballero in the closing minutes of extra time at Wembley but the Spaniard stayed on the field despite his number being shown on the board. 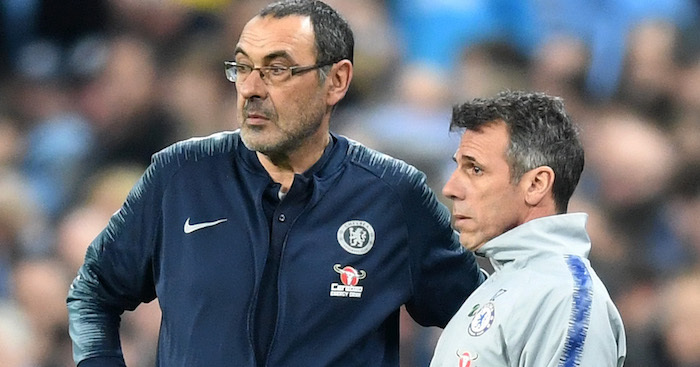 Under-pressure Sarri reacted with fury as as the game ended goalless after 120 minutes. 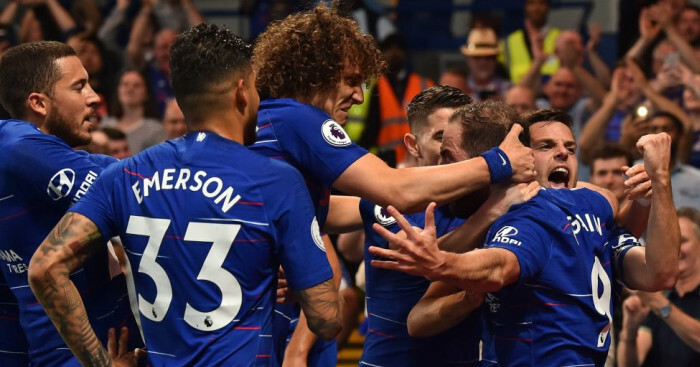 Kepa redeemed himself slightly by saving a spot-kick from Leroy Sane but with Ederson denying Jorginho and David Luiz hitting a post, City claimed victory and the first leg of a potential quadruple. “I misunderstood the problem and only realised the situation when the doctor arrived at the bench,” he told Sky Sports. On why he walked off towards the tunnel: “I needed to return to be quiet. He [Kepa] understood that I asked for a change for his physical problem and he said I haven’t a physical problem. And he was right.